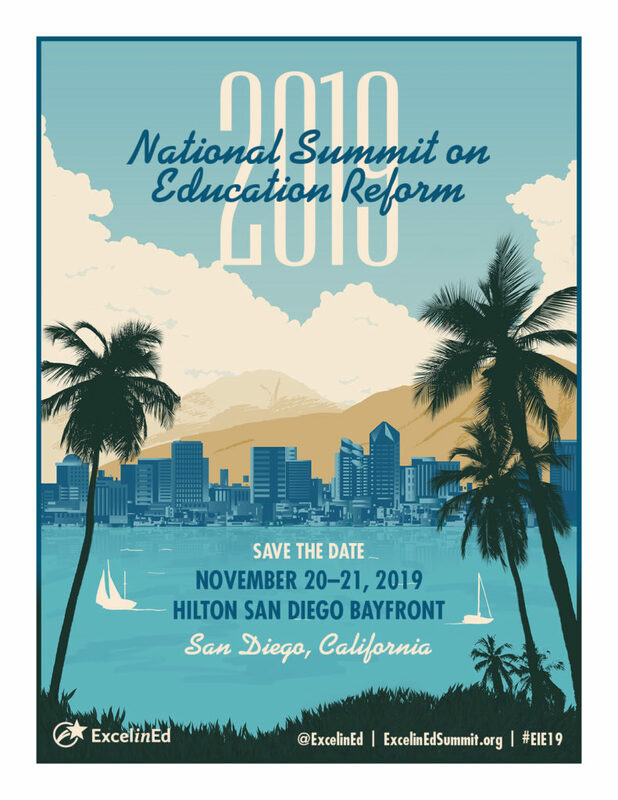 Last month, ExcelinEd hosted a thousand state and national policymakers, education leaders and advocates at the 2018 National Summit on Education Reform (#EIE18). We asked some of our speakers and attendees about their favorite children’s books. From Charlie and the Chocolate Factory to Nancy Drew mysteries and Dr. Seuss books, find out what our #EIE18 speakers love!